Smart craftsmen know that Southside is the place to buy tile. We have a wonderful selection at Southside, and our prices can’t be beat! Along with the tile, however, we have all the accessories you need to make sure that you end up with a quality tile installation – from the bottom up! Tile Board. The best installers always use tile board. This makes sure that your tile is laid on a flat, solid surface. 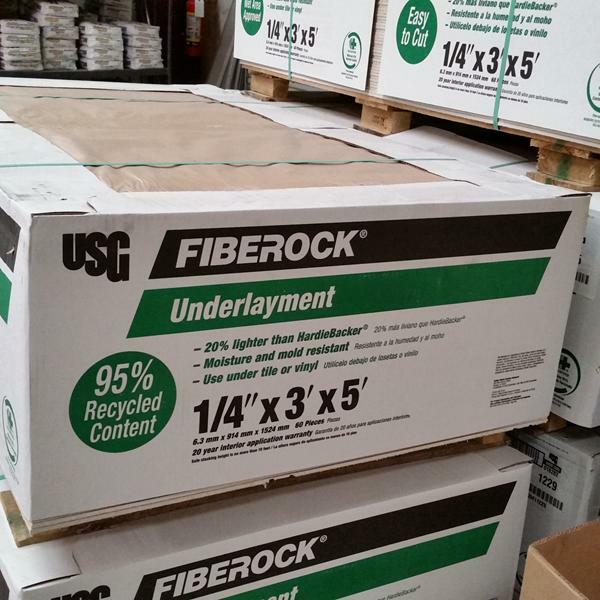 We have 1/4″ and 1/2″ FIBEROCK Aqua-Tough Underlayment Panels. 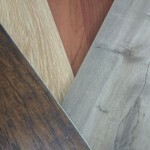 This superior substrate is durable as well as warp, water, and mold resistant. Thinset. Thinset is to adhere the tile to the floor or wall. 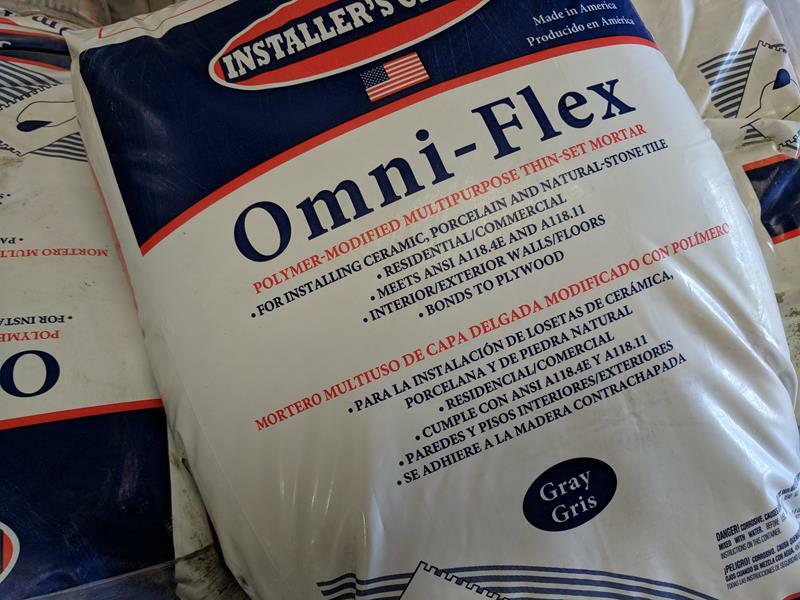 We carry Omin-Flex, an easy to use and versatile mortar. It can be used on ceramic, quarry, and porcelain tile, and can be applied on almost any type of surface, including plywood. You can use it indoors or out, for commercial or residential structures. Grout. We have ten different colors of ProColor’s ProSpec sanded grout. You can use it inside or out, and it’s easy to mix and use. Grout sealer. 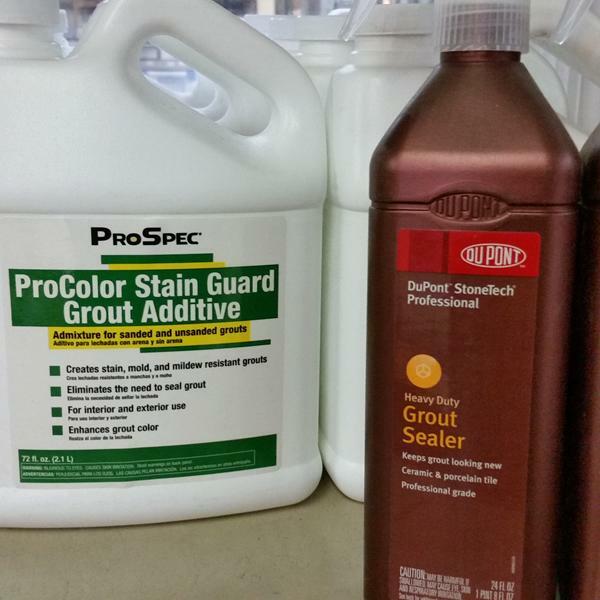 We have two kinds of grout sealer. 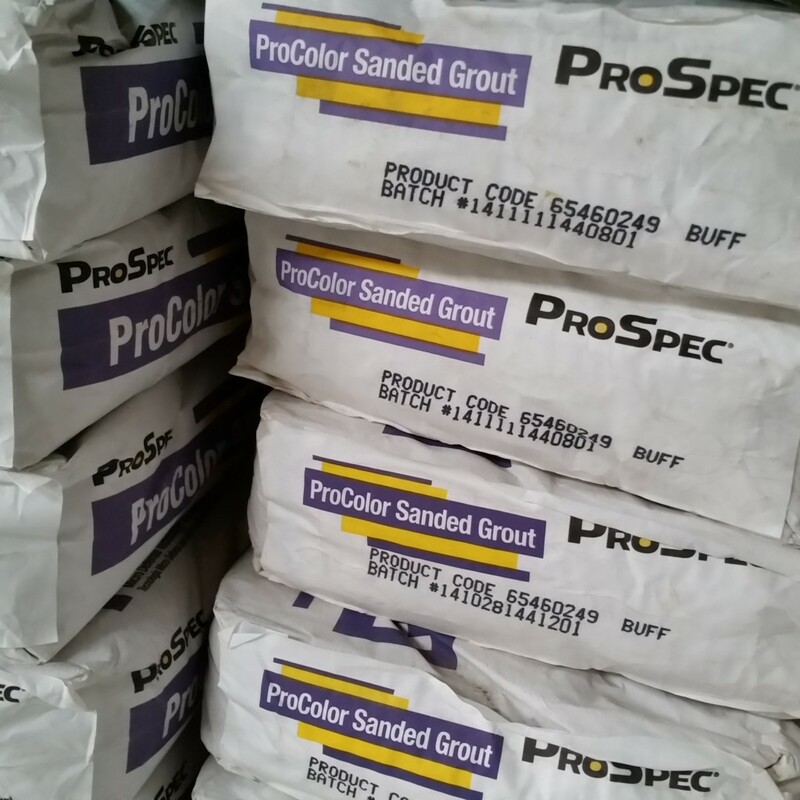 ProColor’s Stain Guard is mixed right with your grout and provides a permanent seal that resists stain, mold, and mildew. DuPont’s Heavy Duty grout sealer is applied after the grout dries. Tile Trim. Some tiles do not have bull noses available to cover up and protect the edges. 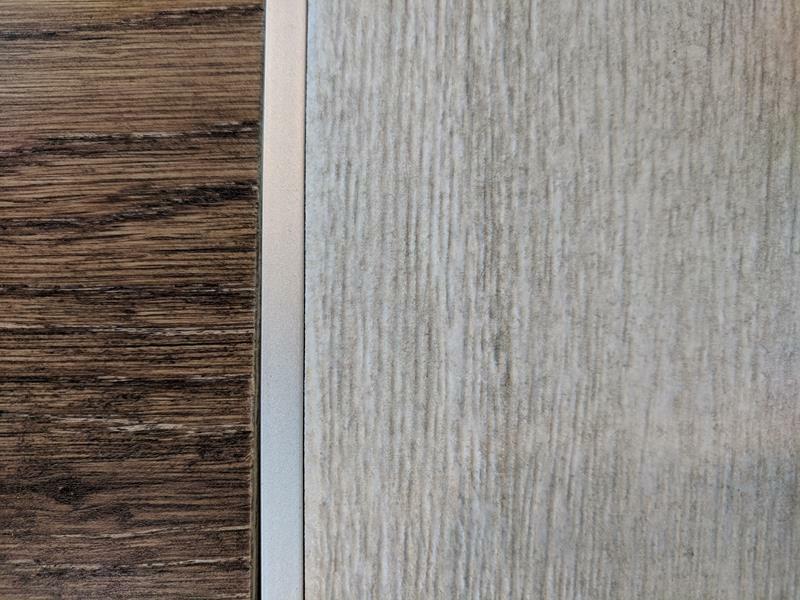 For these, we have Schluter System tile edging available in black, brushed stainless, and brushed gold. We can also special order other colors. And when your beautiful tile is finished, we even have cleaning supplies to keep it that way! Of course one of the best things we offer is free – and that’s the advice and experience of our terrific sales crew. Come in today for your tile project – from start to finish – we give you the best, for less!